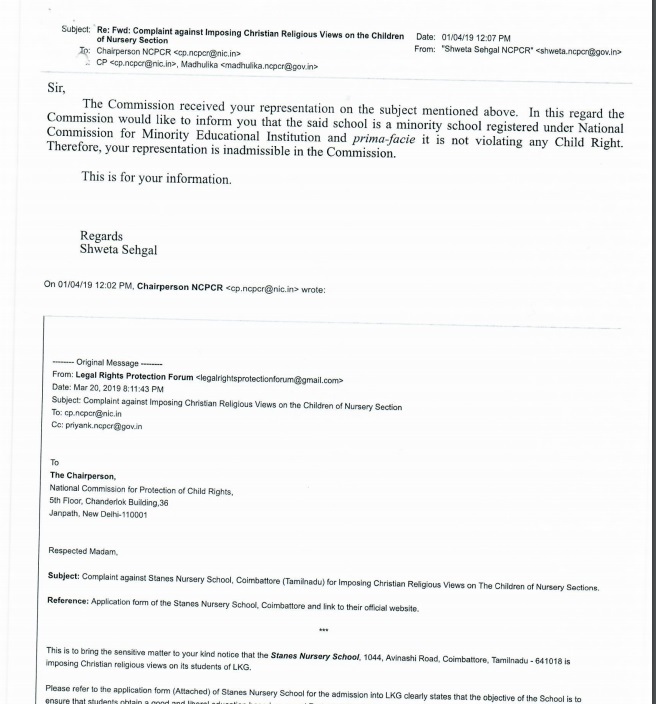 National Commission for Protection of Child Rights orders Coimbattore District Collector to investigate in to the matter that Stanes Nursery School is imposing Protestant Christian religious views on the children of Nursery classes. 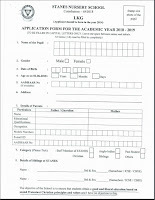 In its application form, the Stanes Nursery School stated that the objective of their School is to ensure that students obtain a good and liberal education based on sound Protestant Christian principles and values and makes it mandate for parents to accept this condition in order to get admission for their children into the school. 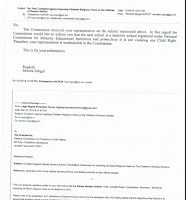 By taking congizance of this, the Legal Rights Protection Forum approached National Commission for Protection of Child Rights and sought for necessary legal action in this matter. 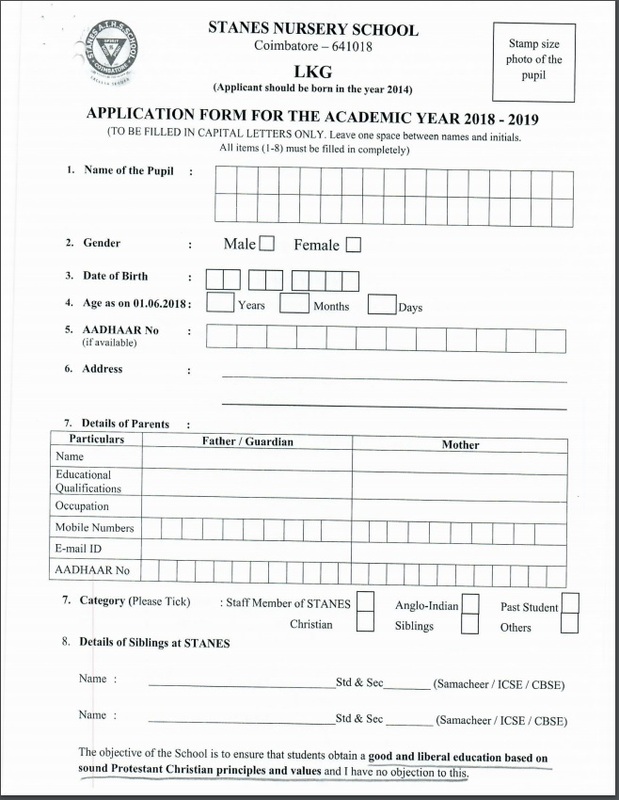 On 1st April the NCPCR ordered Coimbattore district collector Thiru K Ramajani to investigate into the matter and asked to submitt the Action Taken Report (ATR) witih in 20 days of the issuance of the letter on the letter.